Large family home with 4 bedrooms, 2.5 baths, living room, den, formal dining room with adjacent wet bar, kitchen & breakfast area. Very spacious closets & lots of storage space. Master bedroom has a room that was used as an additional bedroom but would also make a terrific walk-in closet with walk-in attic access. Large deck & 2 storage buildings in the yard complete the deal. 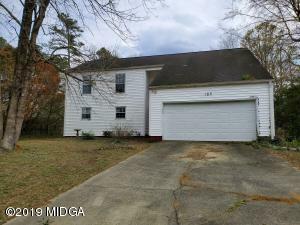 House does need some updating but includes all appliances. Make an appointment to see it today! RENOVATED AND READY FOR MOVE IN! NEW roof, NEW flooring, NEW paint, NEW fixtures and much more! 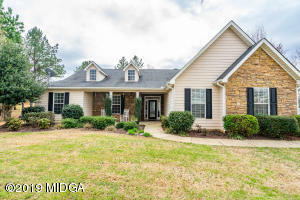 Are you looking for move in ready with tons of space? This is it! Large living area with brick surround fireplace. Separate dining room and updated kitchen with new granite counters and new SS appliances. Bonus room for whatever you need to use it for. 2 water heaters: 1 upstairs and 1 down. Full climate control Florida room looks out over the lush back yard on almost a half acre with an outbuilding. High-end, top of the line defines all the finishes in this custom, one of a kind, magnificent, trendy home. Casual, fashionable, yet classy. Why build when you can have this? Another prime listing. 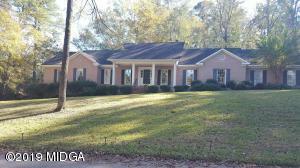 Spacious 3 bedroom, 2 bath one level in Monroe County. Low maintenance. Stacked stone and hardie board exterior. Great room with vaulted ceiling and dry bar. Oversized kitchen with breakfast area. Master suite with 10×8 office/sitting area. Travertine tile in bath. Large patio. Gorgeous landscaping on 1.21 acre lot. Sprinkler system. Minutes to I-75. 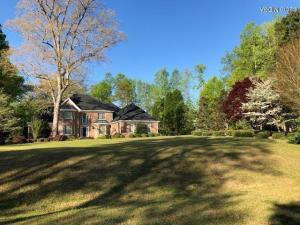 Exceptionally quiet community less than 5 minutes from Gray Hwy. 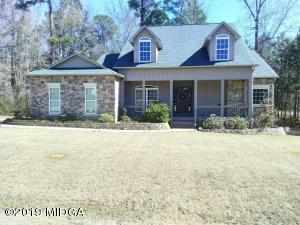 Master on Main, open floor plan with separate dining room, family room, office and eat-in kitchen. Three bedrooms and 2 baths upstairs. Large tiled laundry room. Hardwoods, carpet and tile. Large corner lot with peaceful creek. Pool, pavilion and play area across the street. Covered back deck great for entertaining. All electric with propane gas fireplace. A jewel of a home just 25 minutes for I-75 and I-16 . 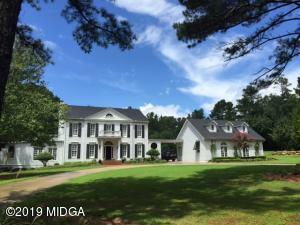 Stately 4 bedroom, 3.5 bath, one level brick home on a gorgeous 1.5 acre landscaped lot in the heart of Ingleside. Separate living room, dining room, and den, 2 fireplaces, sun-room and much more.